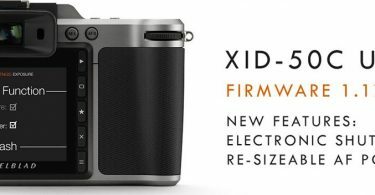 "Transform your mobile photography with the new Hasselblad True Zoom Mod featuring 10x optical zoom and Xenon flash. 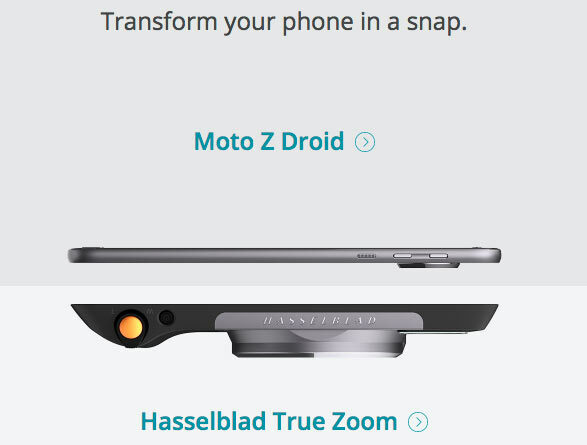 #HasselbladTrueZoom and the new #MotoZPlay snap together allowing you to take your smartphone pics to the next level!" 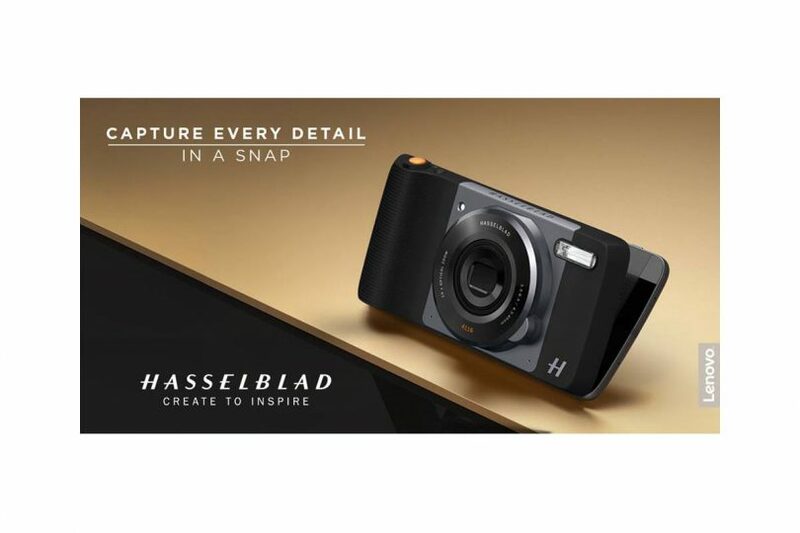 Hasselblad in Sweden has teamed up with Motorola in Chicago to revolutionise mobile photography with the ‘Hasselblad True Zoom’ – a 10x optical zoom Moto Mod™ compatible with Moto Z smartphones. 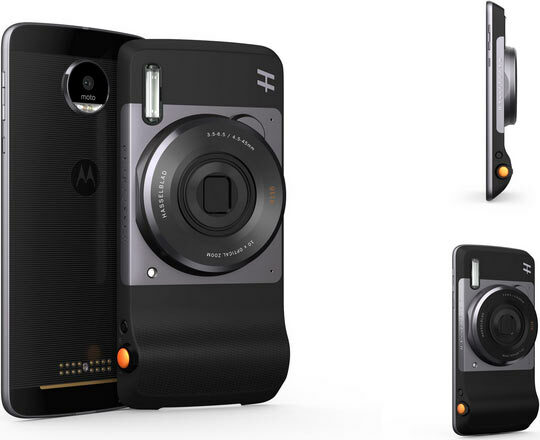 ‘Hasselblad True Zoom’ Moto Mod™ instantly snaps on to the Moto Z smartphone using magnets. 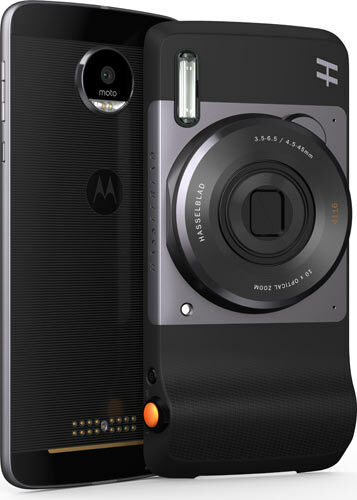 We have teamed up with Moto to revolutionise mobile photography with the Hasselblad True Zoom – a 10x optical zoom Moto Mod compatible with Moto Z smartphones. 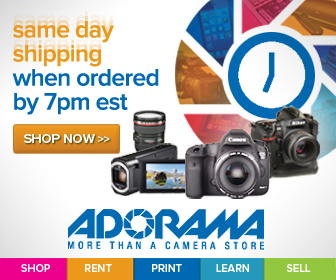 The Xenon flash and physical shutter makes it easy to capture incredibly detailed images in any environment. 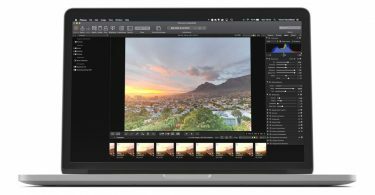 In addition the mod gives users the option to shoot RAW format images which can be edited using Hasselblad’s own imaging software Phocus. 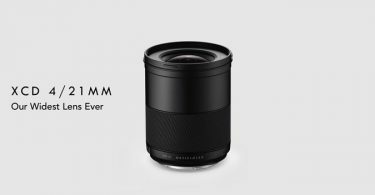 The ‘Hasselblad True Zoom’ instantly snaps on to the Moto Z smartphone using magnets. 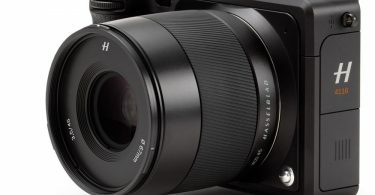 The optics and imaging process have been optimised by Hasselblad engineers. 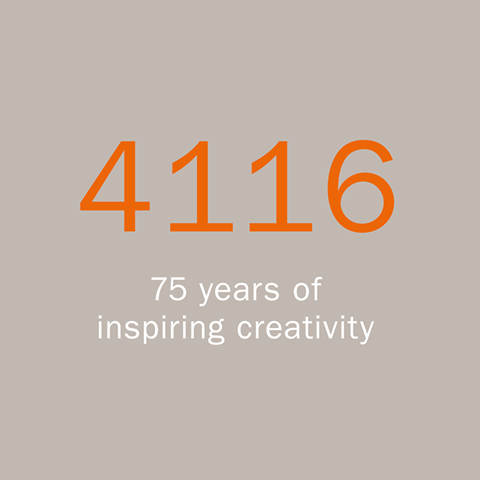 Celebrating 75 years at the forefront of photography, Hasselblad is proud to announce the launch of the ‘4116 Collection’, a new range of products and special brand collaborations to mark this anniversary. 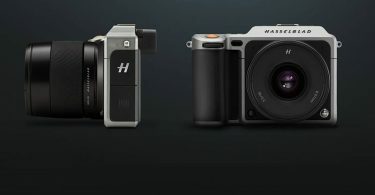 Since 1941, Hasselblad has been at the forefront of the imaging industry. This year, the ‘4116 Collection’ celebrates the past, while looking forward to the future. 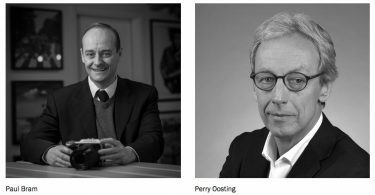 Drawing on Victor Hasselblad’s philosophy of innovation and design, Hasselblad launched two completely new products earlier this year. 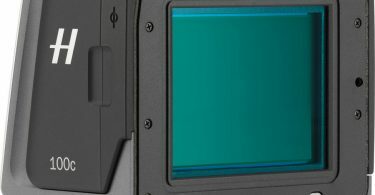 In April, the H6D was introduced, a medium format camera designed from the ground up with an all-new electronic platform. 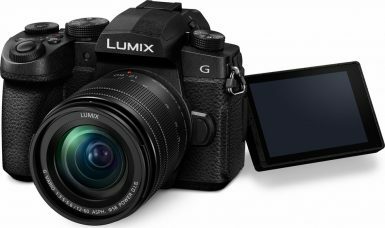 A ground-breaking move followed with the launch of the X1D, the world’s first compact mirrorless medium format camera. 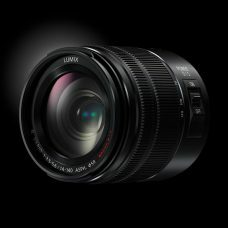 The X1D is a 50MP camera weighing less than half that of a conventional digital medium format camera. 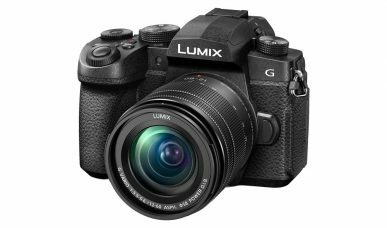 Inspired by the brand’s iconic design heritage, the camera is ergonomic and compact – offering a handling experience unlike any other. 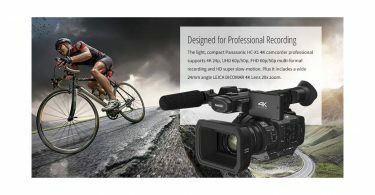 The X1D combines portability with excellent optical quality for which the brand is renowned. 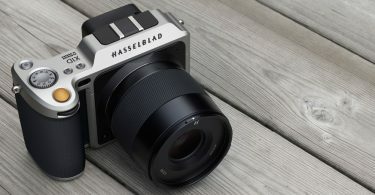 In addition to the expanded product offering, Hasselblad has teamed up with like-minded partners to create exciting new product collaborations to celebrate the 75th anniversary. 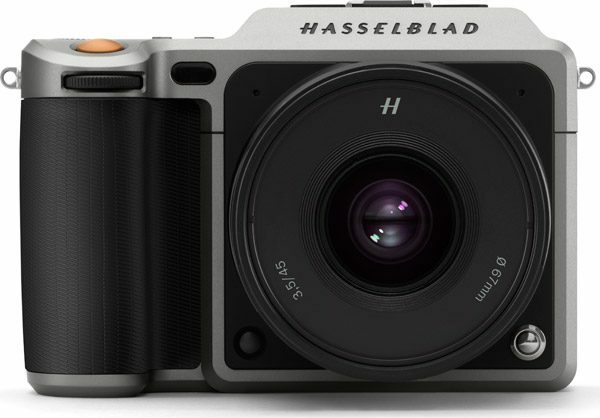 Hasselblad is working across a broad spectrum of brands within the imaging world that share the principles of innovation and design. 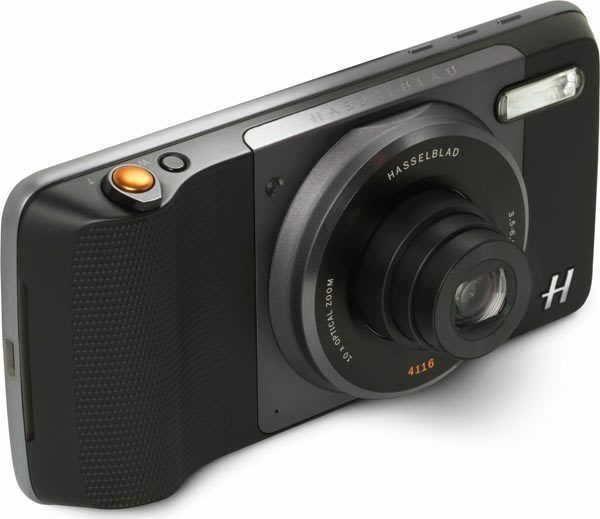 Hasselblad has teamed up with Motorola to revolutionise mobile photography with the ‘Hasselblad True Zoom’ – a 10x optical zoom Moto Mod™ compatible with Moto Z smartphones. 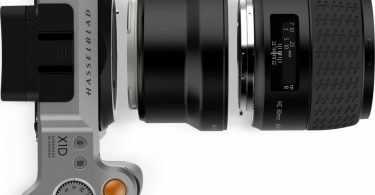 The ‘Hasselblad True Zoom’ instantly snaps on to the Moto Z smartphone using magnets. 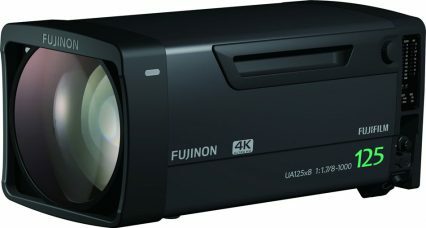 It offers a physical shutter, Xenon flash and zoom, making it easy to capture incredibly detailed images in any environment. 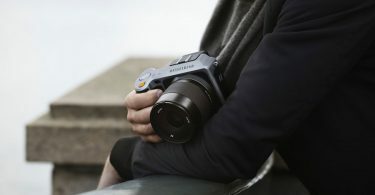 The ‘Hasselblad True Zoom’, which was designed by Hasselblad in Sweden in collaboration with Motorola in Chicago, delivers a superior imaging experience with excellent ergonomics for superior handling and control. 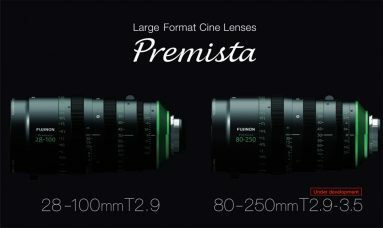 The optics and imaging process have been optimised by Hasselblad engineers. 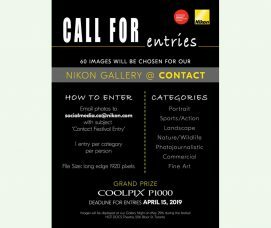 The mod allows users to shoot raw images which can be edited using Hasselblad’s Phocus software. 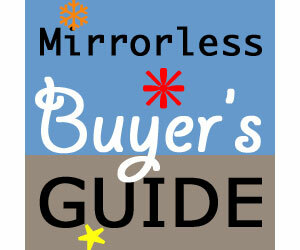 Phocus is designed to be intuitive and easy to use. 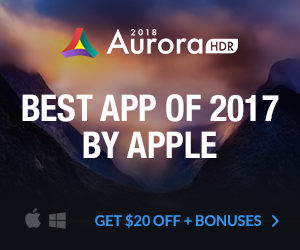 It gives users the tools to edit images for the highest quality image output. 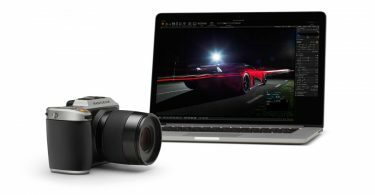 Hasselblad and Swiss camera maker ALPA have formed a collaboration allowing an unprecedented exchange of expertise and technical information. 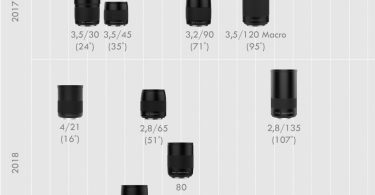 With a shared philosophy of superior design and precision engineering the partnership grants ALPA access to Hasselblad’s technical documentation regarding their cameras and lenses. 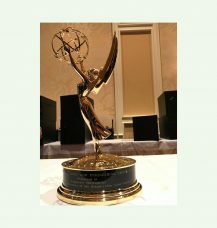 It allows ALPA to adapt its technical cameras to achieve optimal system compatibility and integration. 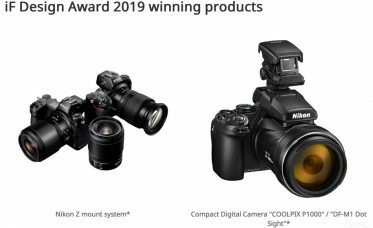 The partnership enables optimised integration of all ALPA technical cameras with both Hasselblad digital backs from H System and CFV as well as Hasselblad HC/HCD lenses in the existing and future products. 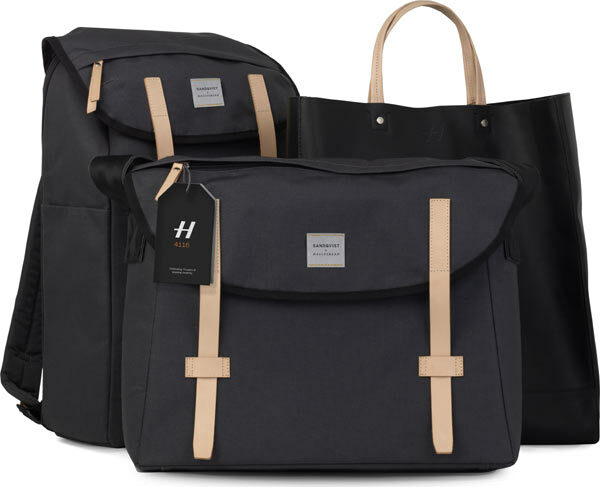 Hasselblad has fostered a relationship with Swedish accessories brand, Sandqvist, creating functional, stylish camera bags to accent the Hasselblad range of offerings. 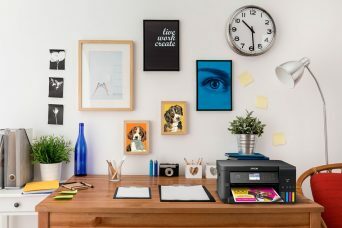 This partnership utilises the strengths and expertise of each brand. Sharing a distinctly Nordic philosophy, Sandqvist is intrinsically inspired by the natural landscape of Sweden. Hasselblad is profoundly proud of its beginnings in Gothenburg and its Swedish heritage plays an integral role in everything the brand does. 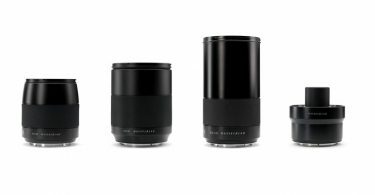 The Sandqvist x Hasselblad design are tasteful, minimalist and supremely functional. 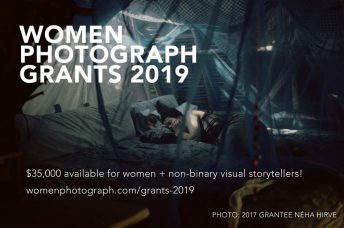 The collection consists of three high quality bags, created by Hasselblad and Sandqvist, and will be launched at the photokina fair in September. 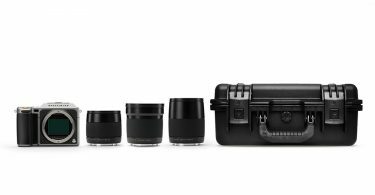 The bags will be available from the beginning of October 2016 and will be sold through Sandqvist’s existing distribution channels and through selected Hasselblad dealers. 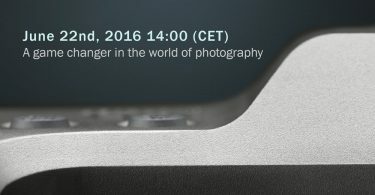 At the photokina fair in Cologne in September, Hasselblad will be celebrating the Hasselblad Masters winners as well as extending the 4116 Collection with a special edition camera and an innovative concept study. 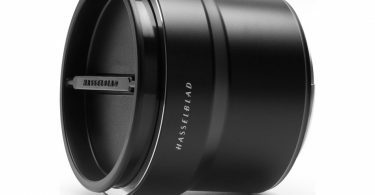 Founded in 1941, Hasselblad is the leading manufacturer of medium format cameras and lenses. 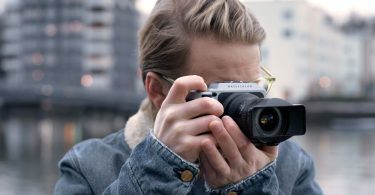 Handmade in Sweden, Hasselblad cameras are renowned for their iconic ergonomic design, uncompromising image quality, Swedish craftsmanship and high performance. For over half a century Hasselblad cameras have captured some of the world’s most iconic images – including the first landing on the moon – and helped shape the way we look at the world through genuine photographic artistry. 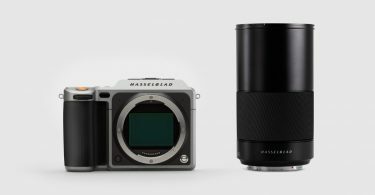 Trusted by NASA and used by the greatest photographers in the world, Hasselblad continues to create products with uncompromising image quality that inspire. 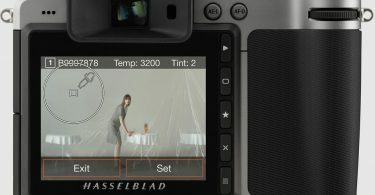 The Hasselblad H Camera System with its professional lens family and unique advancements is widely acknowledged as the most comprehensive digital camera system of its kind available today. 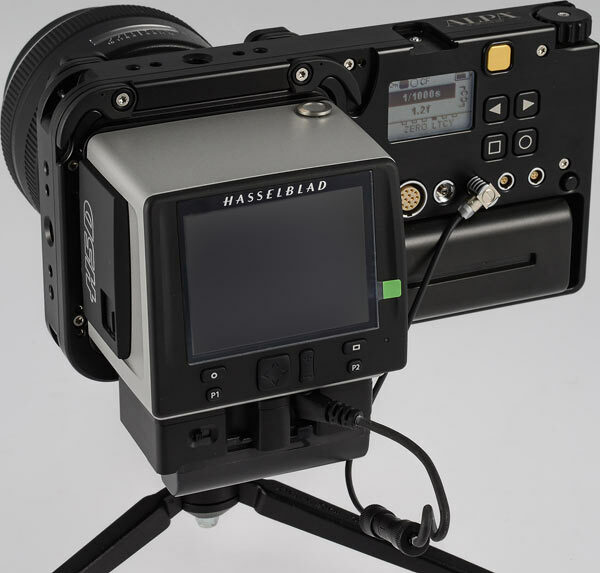 Hasselblad was the first to launch the fully integrated medium format camera system incorporating the latest in CMOS sensor technology. 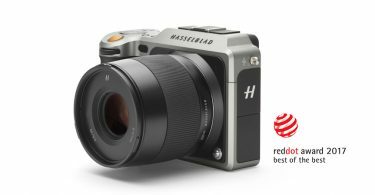 In 2016 Hasselblad launched the H6D, a technological feat with an all new electronic platform, delivering superior craftsmanship and image quality. 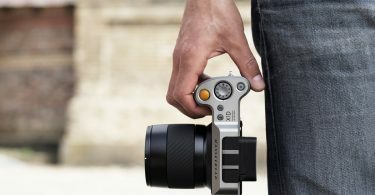 Later the same year, Hasselblad introduced the world’s first compact mirrorless digital medium format camera – the X1D. 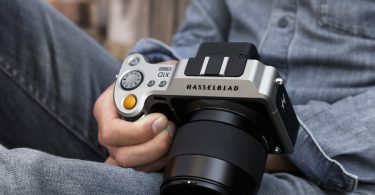 Headquartered in Gothenburg, Sweden, where the cameras are handmade, Hasselblad is a global brand with offices in New York, London, Tokyo, Paris, Copenhagen and Hamburg with distributors throughout the world. 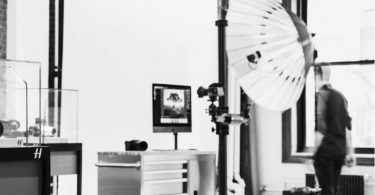 About ALPA Capaul & Weber Ltd.
ALPA is a leading Swiss designer and provider of high-end medium format photographic tools. 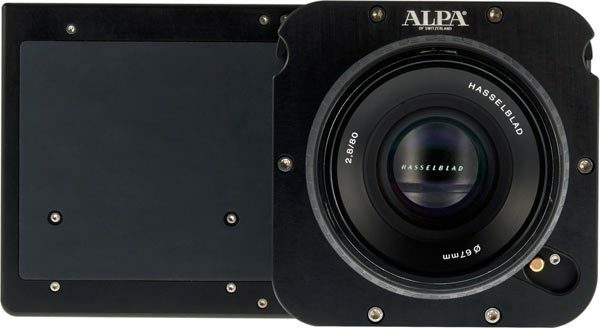 ALPA cameras are manufactured by lovers of craftsmanship for a small group of connoisseurs. 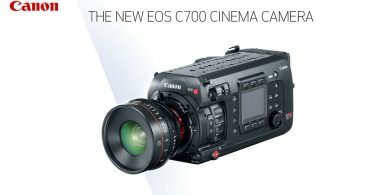 Cameras of this calibre can be compared to precious musical instruments. Sandqvist was founded in Stockholm, Sweden in 2004 by Anton Sandqvist. Together, with his brother Daniel and their friend Sebastian, they are the soul behind the brand. The Nordic landscape with its forests, rivers and vast unpopulated areas as well as an urban city lifestyle have always been our main inspiration. Accordingly, the Sandqvist designs are uncomplicated, functional and beautiful, with clear Swedish heritage.